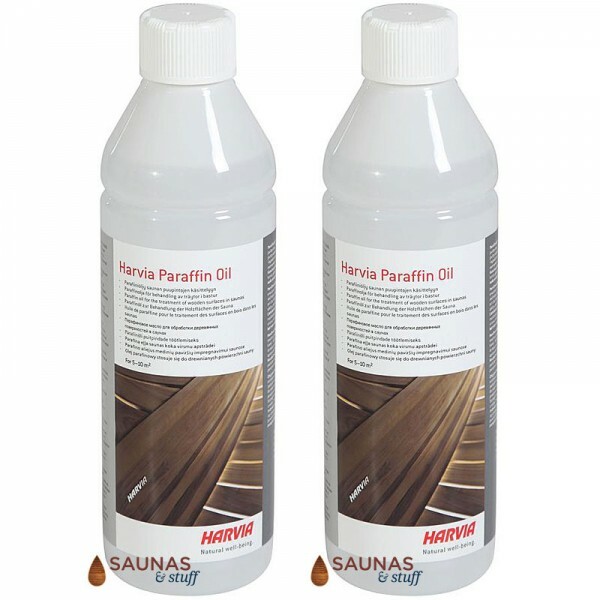 Protect your sauna bench from premature aging with this 1 liter sauna bench oil. Oil can also be applied to skirting and headrest. 1 bottle is sufficient for 6 square meters of use. Instructions: Sauna Benches should be oiled at least 2 times per year or as needed. Lightly oil the surface with a brush or sponge and wipe off any excess with a rag. The oil can also be used for the treatment of untreated wood indoors, for example in the shower and washing facilities. Apply a thin layer and don´t drain the benches. Leave the sauna benches a few days to let the oil impregnate the wood. Run the first sauna session without users in it to ensure the the oil really sets into the bench wood. Protect your sauna bench from premature aging. 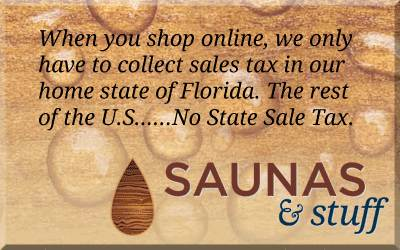 Free UPS Ground Shipping - 48 States.